Nghe An (VNA) – Officials from several Lao localities paid visits to the bordering districts of Thanh Chuong and Que Phong in the central province of Nghe An on the occasion of the upcoming lunar New Year (Tet) festival. The officials, from the Saychamphone district in Bolykhamxay province and Xamtay district in Houphane province, have extended their best New Year wishes to people in the Vietnamese localities. Nghe An has 419 km of borderline with three Lao provinces - Xiengkhouang, Bolykhamxay and Houphane. The neighbouring provinces have coordinated effectively to maintain security and order along the border and boost socio-economic development in each locality. 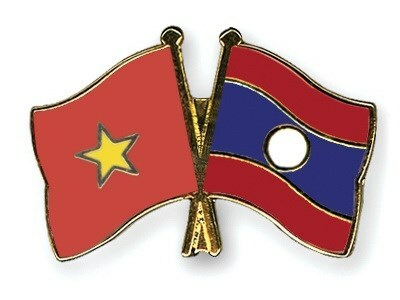 In 2014, trade between Vietnam and Laos reached 1.3 billion USD, up 14.2 percent from 2013.